At Convent & Chapel Wool Shop we understand the personal nature of the crafting process. You are creating something unique incorporating your technical skills, artistic talents and personal taste. Fibre projects are a personal expression, a relaxation and even an obsession. They’re always an achievement. Your skill and time deserves yarn that is also authentic and individual, that has it’s own story to tell. That’s why at Convent & Chapel Wool Shop we focus on yarns made or dyed by talented artisans to complement your process and creations. We are excited to introduce our new Convent Donegal Tweed. Donegal Tweed has its own unique color, beauty, and quality. The process of making it is also unique, resulting in a signature color-flecked weave. Situated in Ireland, our Convent Donegal Tweed spinning mill can trace its origin back to the centuries old tradition of tweed effect yarns domestically spun in Donegal. These yarns came onto world markets over a hundred years ago and gave their name to the internationally famous ‘Donegal Tweed’ woven fabric and knitwear. 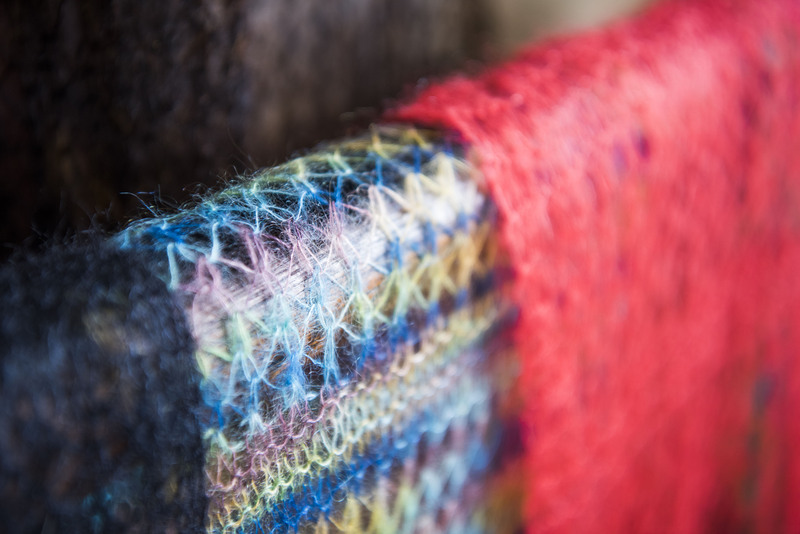 The company we source our yarn from operates a vertical production process from raw wool, including the dying, blending, carding and spinning, to a finished multi-coloured fleck yarn targeted at the weaving, knitting and craft industry. All production is carried out in their mill in Donegal, Ireland. Only natural fibres are used and sourced from the finest wools from New Zealand, Australia and other international sources of quality fibre. 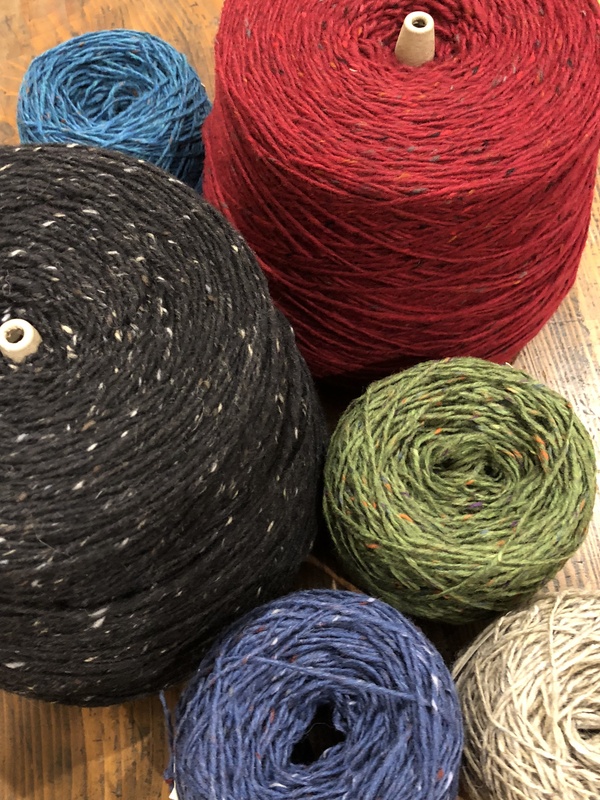 Convent & Chapel Wool Shop is proud to offer our customers authentic Irish Tweeds – Convent Donegal Tweed, a 10ply Aran weight of 100% pure new wool, as well as Convent Irish Tweed, an 8ply/DK weight of 70% Merino and 30% Mohair. Both come in a great range of approximately 20 colours at an accessible price. Wound into easy ready-to-use 100g balls and in some cases, on the cone. Choose the dark and brooding Colin Farrell or maybe a deep red Bram Stoker. Perfect for scarves, beanies, garments, blankets and throws. Perfect for colour work or on their own. Great allrounders giving you an authentic rustic creation of your own. Available at our Rylstone shop as well as online. 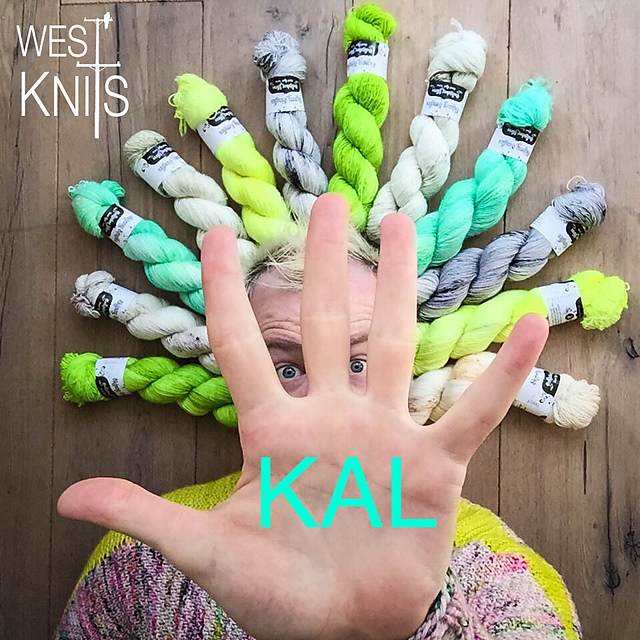 Happy knitting – I know we are! Being a remote rural yarn shop comes with its challenges. 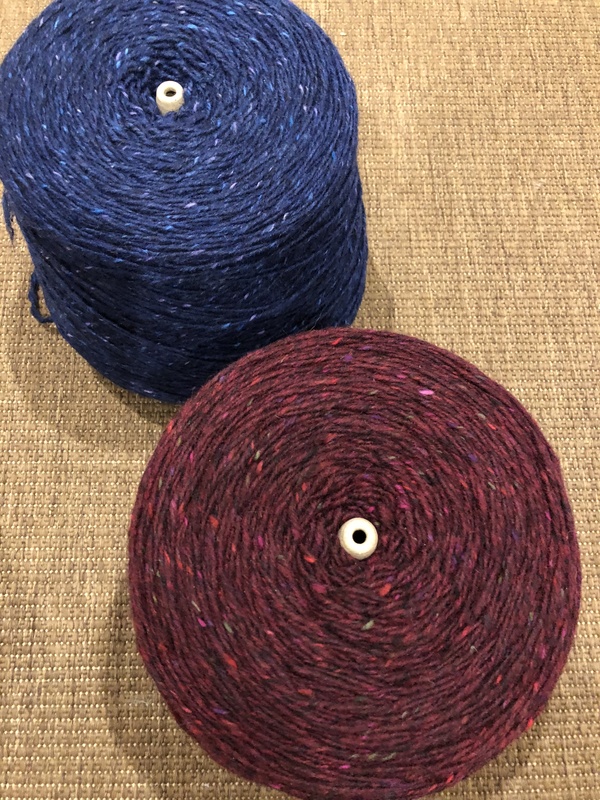 We’re pretty remote for a yarn shop with an immediate population of barely 2,000 between our two towns and then a 60 (even then, no traffic lights) to 100k drive to the next towns. However fortunately our town attracts great visitation, particularly on the weekends, so we get lots of people coming into our shop. The downside to this is that visitors aren’t all knitters. In fact for a yarn shop, the majority of our visitors are passing through and just love to look at our shop and displays. So we make sure we have plenty of tempting hand knits on show with a good selection for sale. It seems a pity to attract so many people and not have something to offer them. 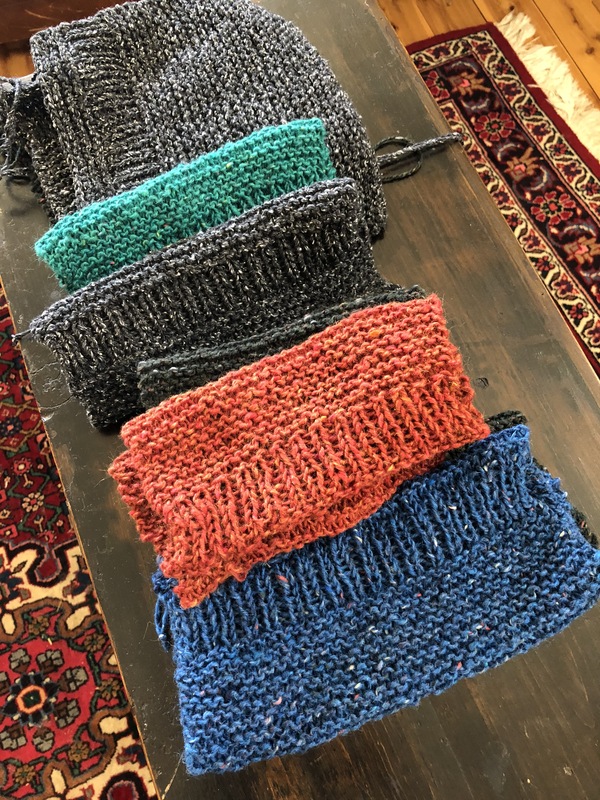 This means that Gemma and I are always creating gorgeous but more simple knits for the shop that can be sold but also serve dual duty in showing off yarns and pattern samples for knitters. We create many simple patterns ourselves that are available to customers, making the most of beautiful fibre textures and colours or using interesting stitches. 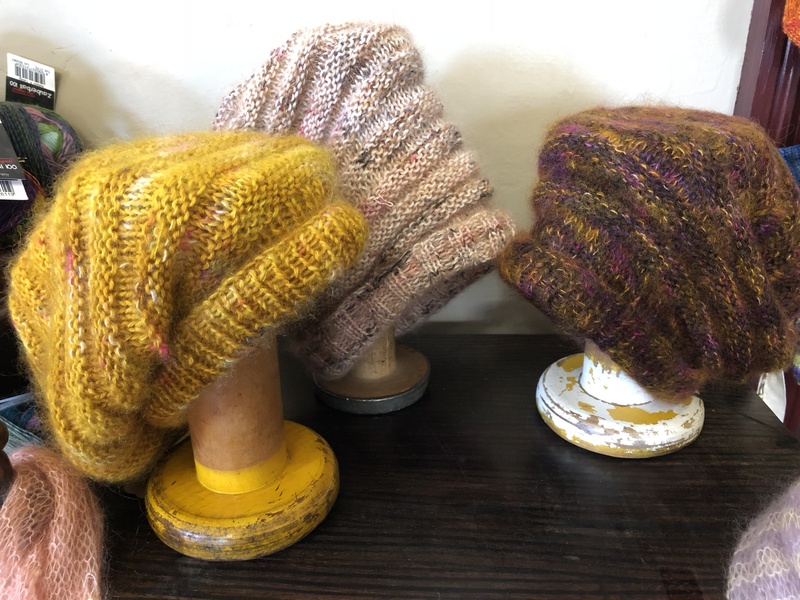 Last week was Beanie week, with versions of ‘Snug’ using Kidsilk mixed with our new Convent Irish Tweed. This week it’s our rustic tweed ribbed wrist warmers. 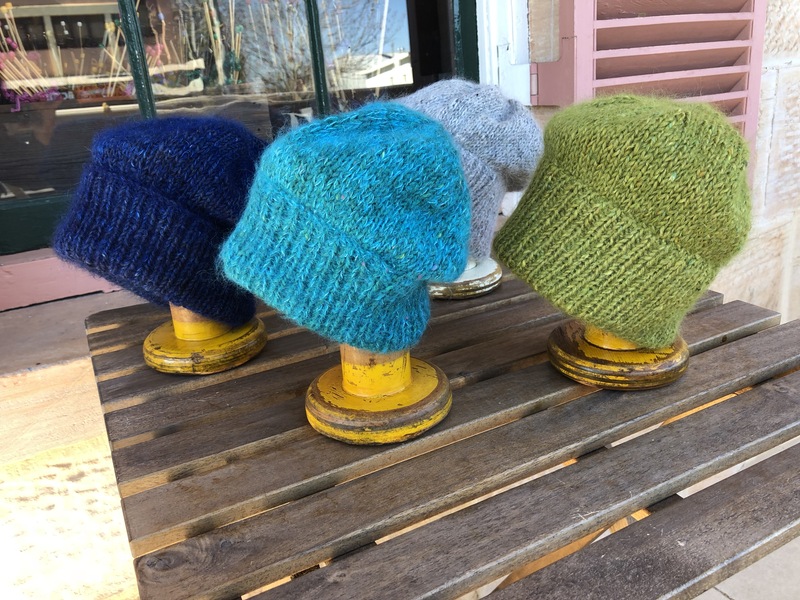 The cold weather has depleted our stocks of hand knits drastically! We know our patterns work well to sell and are also great for anyone doing hand knits at the markets – simple but effective. A few tips we’d give anyone who would like to try their hand at the markets with hand knits – always use good yarns. Most people can gauge quality and will pay for it, which leads to the next point. Don’t undercharge – value your work and don’t undersell the value. 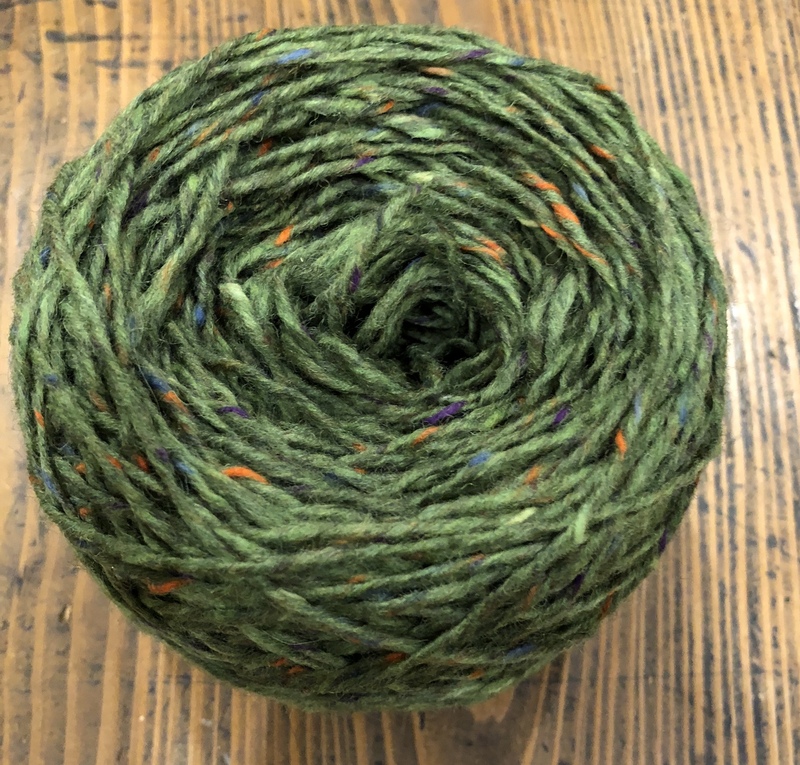 Our hand knits are a valuable source of income to us and help us offer something to potential customers who love our shop but aren’t exactly in the market for a skein of artisan hand dyed yarn. Having beautiful tempting hand knits on display has encouraged many a casual tourist back into knitting or even into picking up needles for the first time. 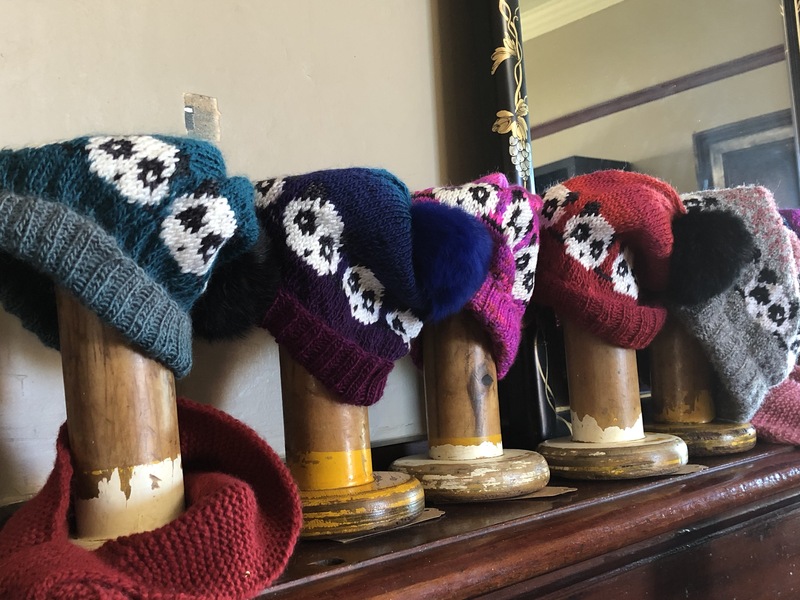 We’re now finding that Convent & Chapel Wool Shop is a name on many knitters “must visit” lists and are becoming a destination shop, attracting our share of visitors to our amazing town and region. We have lots of people on their national road trips making sure Rylstone is one of their stops and are even finding international visitors asking their hosts to include Rylstone on their itinerary – and are not disappointed when they arrive. Of course, we also love and greatly appreciate our online customers, although we wish we could ask them what they are making with some of the wonderful order combinations we receive and would love to see their finished projects. It seems like a year ago, but Convent & Chapel Wool Shop has just clocked up three years since opening in November 2014. And what a great three years they’ve been, with hopefully many more on the horizon. We’ve met so many new people and feel like we’re establishing ourselves as part of a vibrant and thriving community. It’s been fun to look back on old photos and see how much we’ve changed. We thought we’d kicked off with lots of stock in the shop but now we can see how much we’ve expanded our range and pretty much managed to insulate the building with yarn from wall to wall and floor to ceiling. It’s been a learning and growing experience for us, providing us with another career along with a change of lifestyle from Sydney to the real rural country at our prime. What a change from a corporate career to a professional knitter! “Why would you open a wool shop in such a small town?” Because we live here. “It’s a dying art” – Umm, no. It’s always been really popular and even moreso now with the internet. “I think it would ruin it for me – making my hobby my job” – We’d much rather work at something we love. OK, so maybe not everyone would do this, but it’s working for us and we love it when visitors are surprised and delighted when they enter our world. There’s been so many highlights, including our love for participating in Shows, with one of the best being Gemma scooping the pool at last year’s Sydney Royal Easter Show . Winning the Fine Lace category, being in the Cabinet of Excellence and taking out the Margot Chick Award, something we’ve both long coveted, was pretty amazing. We’d hate to guess how many kilometres of yarn we’ve knitted during that time and have lost count of the Rylstone Ridge and Louee Lace scarves, not to mention Kandos Classic and Rylstone Ribbed Beanies. We’ve also been supported by some wonderful suppliers – both locally and internationally – that we’ve formed great relationships with. We’ve been to fibre festivals, done classes and exhibitions – things five years ago that would never have been on our horizons. As for the future, our lovely landlords (the Rylstone & District Historical Society who own the Bridge View Inn) have kindly given us permission to use part of the hallway as a gallery, so we can set up permanent exhibitions. 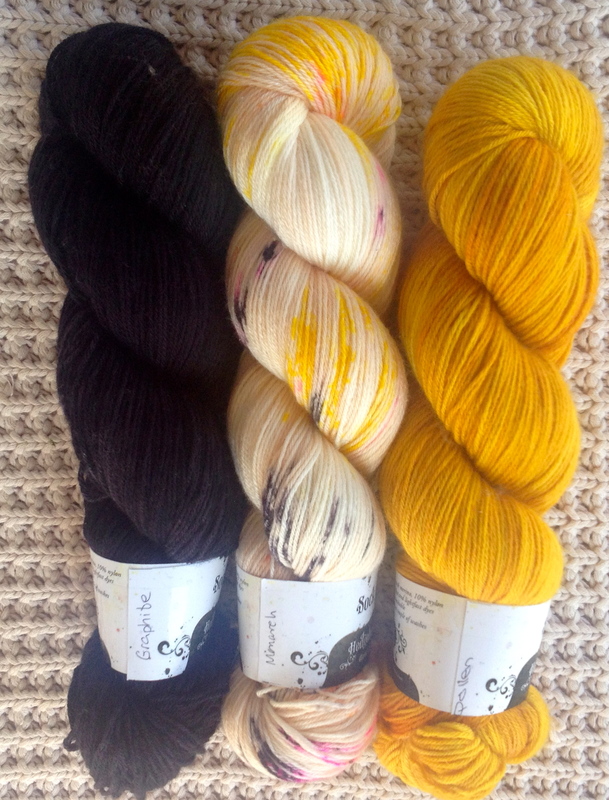 We also have exciting new arrivals on the horizon and, of course, lots more knitting. Our list of patterns and yarns we want to try never gets any shorter. It’s important to us and other retailers, who take the risk and make the commitment to a small independent bricks and mortar shop, that we have your support. There are lots of challenges in business today, competing with the big name retailers and small online businesses. However we believe that businesses who can still offer shopfronts and personal service have an important role to play. We also try to give our online customers a great experience and feel we know many of them personally. So thank you to everyone who has been part of our journey so far. We feel like it’s still near the start and looking forward to every step to come. Although this year has been chaotic, there’s always been lots of knitting. Over the past month or so, I’ve been working on more solid pieces, as opposed to beanies, mitts and scarves for the shop. No doubt most of this will end up in the shop as samples, but they’re a chance to play with different projects. The Doodler helped me master icord and understand a number of ways I could use it. 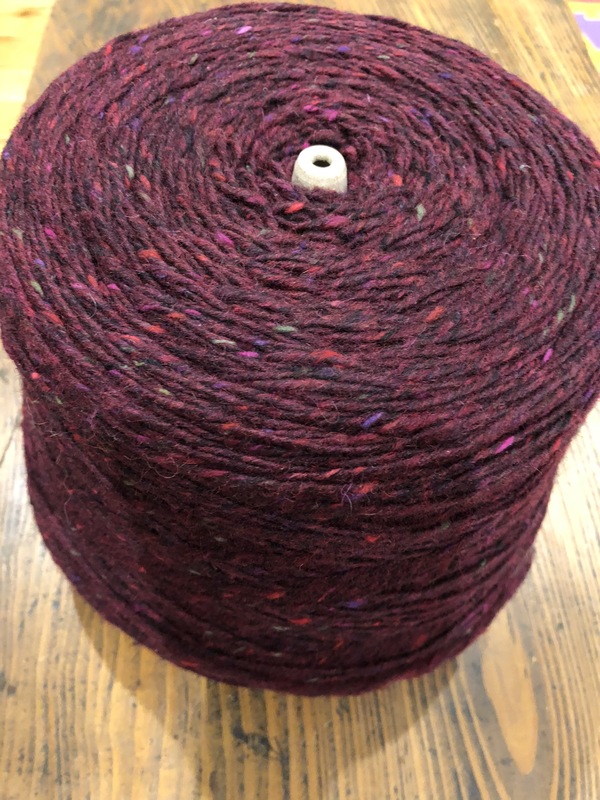 First cab off the rank was the Westknits Mystery Shawl Knit-Along on Ravelry which turned into the Doodler Shawl, made in our beautiful Hedgehog Fibres – a fun knit and a chance to socialise online with other knitters. A month of pretty solid knitting and a few new techniques now mastered (I hope!) Very pleased with the result and, whilst it’s hanging in the shop, I hope it will get lots of wear. Next was trialling Owlet, a cute jumper that goes from baby to adult (OWL) size – clever little cables that look like owls around the yolk – knitted in one up to the armholes, then you pick up the sleeves and knit the yolk in circular with the cables. Buttons for owl eyes are optional – I put them in a few spots without becoming overwhelming. I wanted to include a few more baby/child jumper samples in the shop. Samples help knitters make decisions on what to knit and are a good way of displaying how a yarn behaves. I’m hoping these will inspire some of our customers. A smart and rewarding pattern – two are already off the needles and in the shop. Baby beanie and booties striped with a plain blue. Next is the continued love affair with Zauberballs, with seamless booties (I’ve actually knitted half a dozen pairs) and spiral baby beanie. I love the Tropical Fish colour way so much that it’s now also making its way into an experimental Entrelac baby jumper. We stock a good range of Zaubers and colours in the shop and customers are always surprised with what you can complete with just one ball. However I’m anticipating the Entrelac will be using substantially more! Not the fastest knit, but lots of fun watching this develop. Another baby jumper – this time Zauberball Tropical Fish being worked in Entrelac. After this? 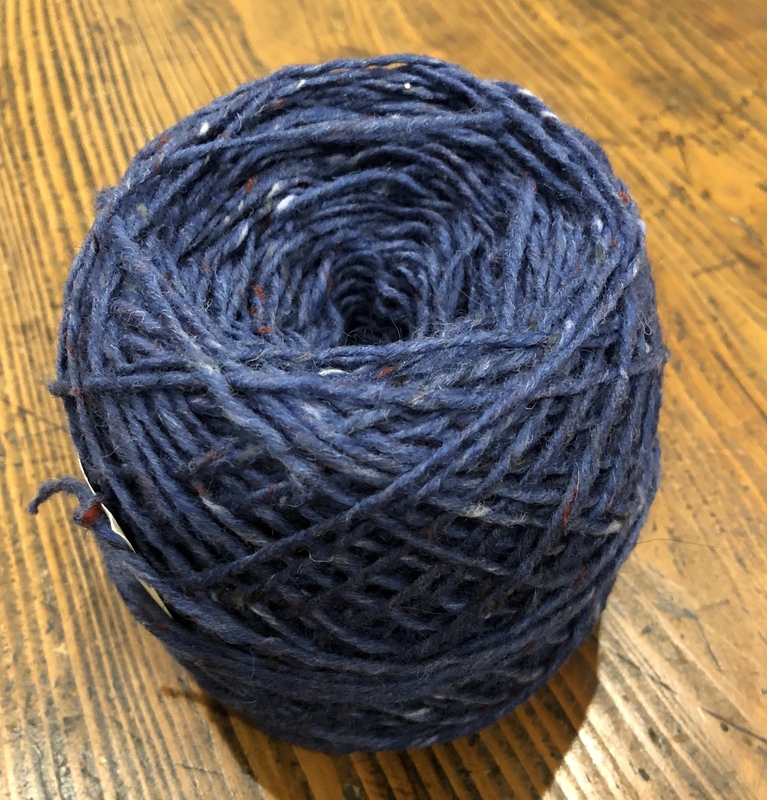 Well, I have my name down for another Knit-Along – and it’s another Westknits one – this time Exploration Station with the Hedgehog group on Ravelry. 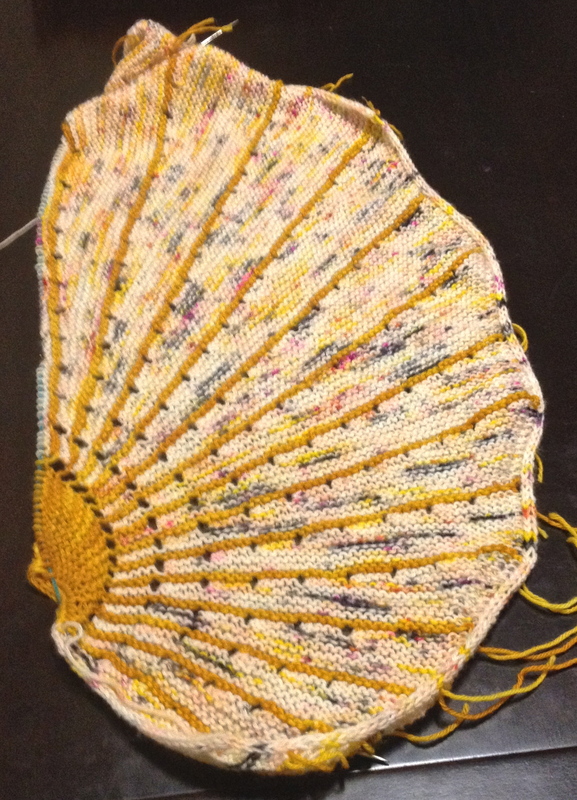 Oh, and there are two cream lace shawls that need to be finished for Show season. Plus a never ending list of the “I’d Love to Try That” projects. Looks like those needles show no signs of slowing down.